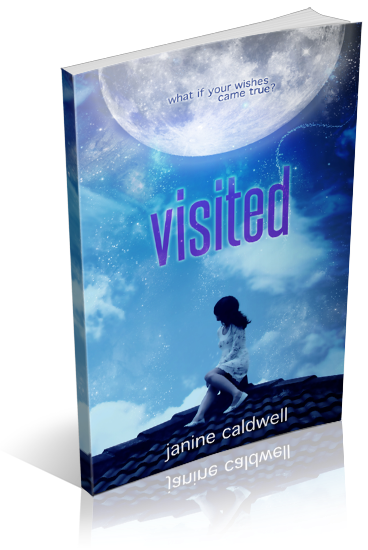 I am organizing a book blitz for Visited by Janine Caldwell, a clean YA coming-of-age fantasy novel. The blitz runs from June 16th to June 25th, you may post on any day during this window. There will be an excerpt and interviews available for your post, and every participant will be able to host a giveaway for an eBook copy of Visited if you wish - giveaway copies courtesy of author.